“Rising gas prices are not uncommon during the month of January,” said Mark Jenkins, spokesman, AAA – The Auto Club Group. “Last January, pump prices jumped 10-20 cents in various markets. The reason was the same then as it is now – rising oil prices. “Oil has climbed $8.00 so far this year, largely due to reduced OPEC output and renewed optimism for a US-China trade deal. 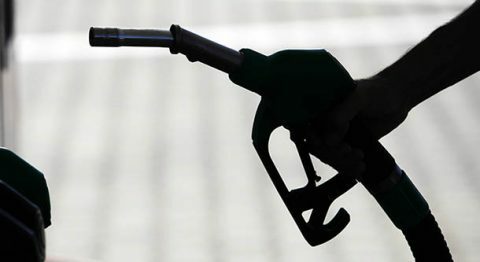 If oil prices make additional gains this week, motorists could see another round of rising prices at the pump. 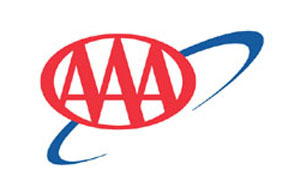 Regardless of the upswing, AAA still expects gas prices overall to average less than last year, with the national average peaking at around $2.75 by Memorial Day,” Jenkins stated. OPIS reports that Gulf Coast turnaround activity is expected to peak in March with about 1 million b/d of equipment scheduled to be sidelined. While the maintenance should cut demand for U.S. crude, stronger product prices could drag crude higher. Gasoline is a perceived beneficiary of the refining downtime. In the latest short-term energy outlook, EIA expects U.S. regular retail gasoline prices to follow changes to the cost of crude oil, dipping from an average of $2.73/gal in 2018 to $2.47/gal in 2019, before rising to $2.62/gal in 2020.